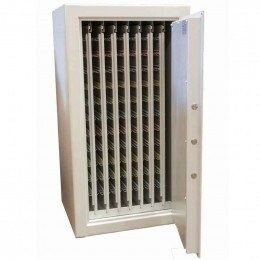 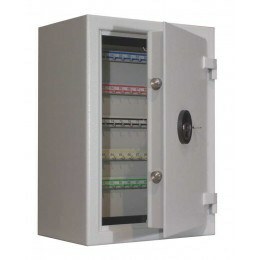 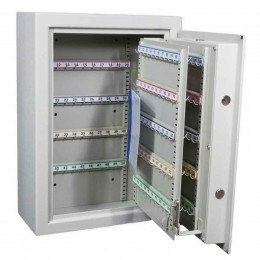 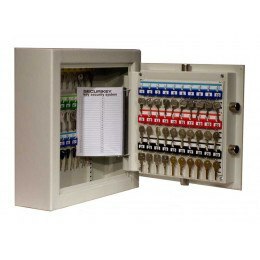 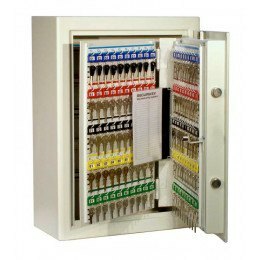 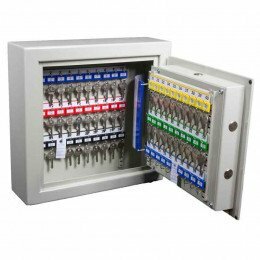 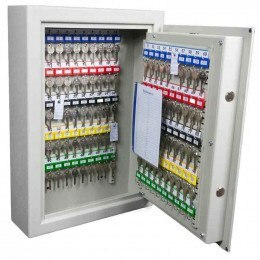 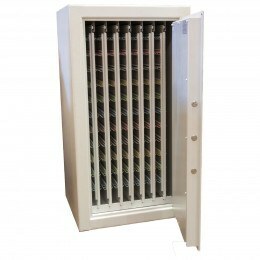 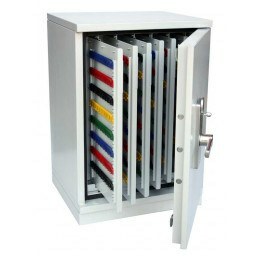 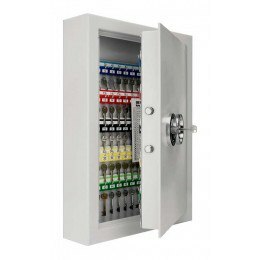 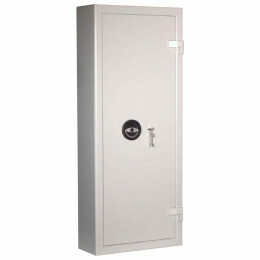 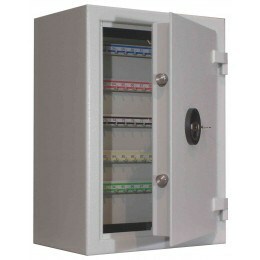 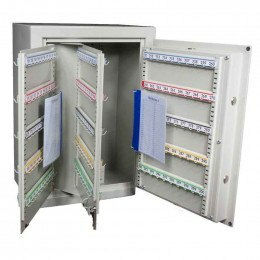 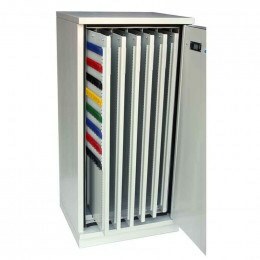 High Security Key Storage Safes by KeySecure and Securikey for wall mounting and designed with high security steel bolts and vdS high security key locks or with top quality digital electronic re-programmable locks. 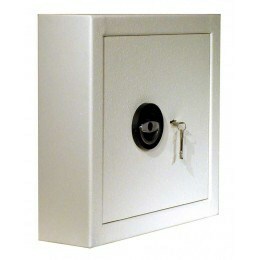 These safes are recommended by leading Insurance companies for the safeguarding of valuable keys for vehicles and property. 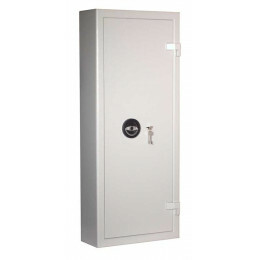 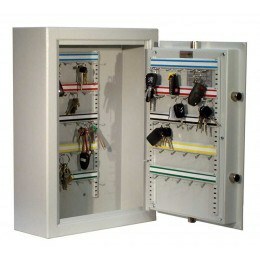 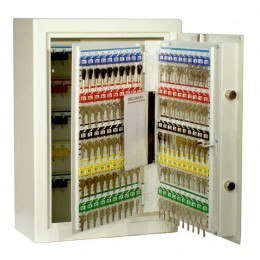 How Secure Are Key Safes?